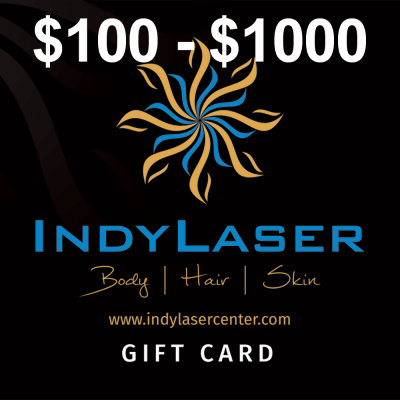 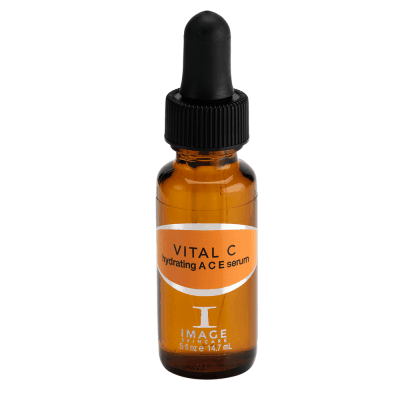 Vitamin C is an antioxidant that slows the rate of free-radical damage in the skin. 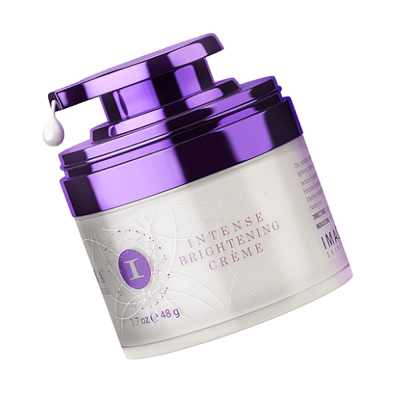 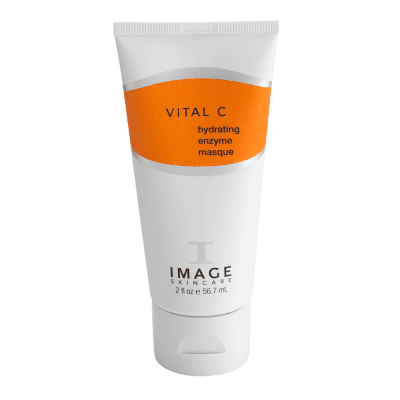 Free radicals are unstable molecules that damage collagen and cause skin dryness, fine lines, and wrinkles. 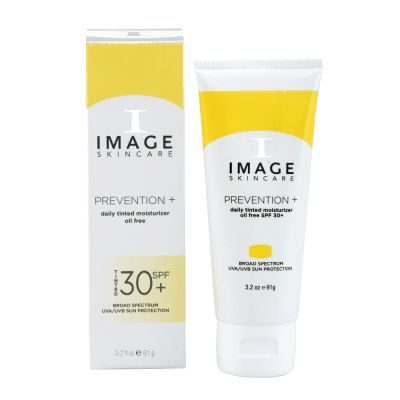 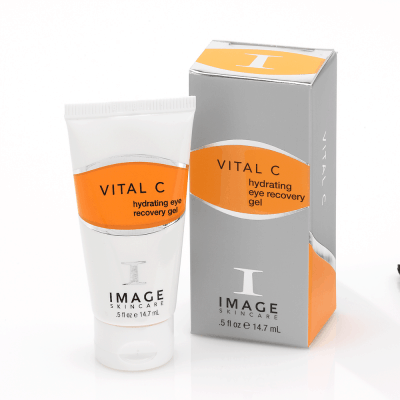 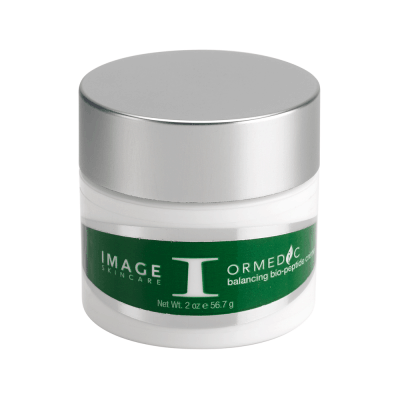 At Image Skincare, we utilize three stable forms of Vitamin C in our products to brighten, illuminate, and slow the aging process for an Age later™ transformation.